Cristiano Ronaldo is not just a football player. He is an icon, an idol for millions of people around the world. 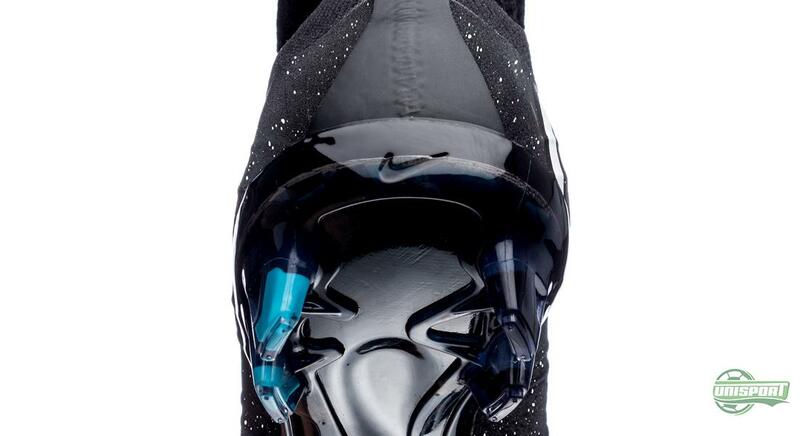 Now Nike once again underline the superstars unparalleled status as a role model for football fans around the world. Nike have therefore today presented Cristiano Ronaldo’s first signature boot in the new Mercurial Superfly line. 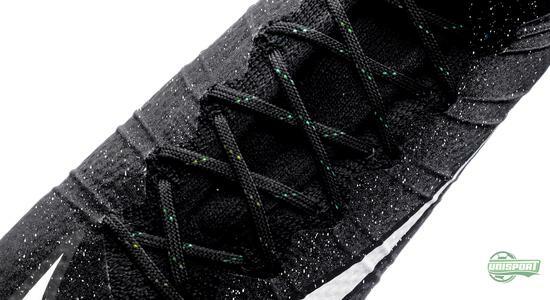 Go on and have a look at the new Nike Mercurial Superfly CR7. Very few footballers in history have had the same iconic status as Cristiano Ronaldo. You can only look on with respect and awe every time the Portuguese steps onto a football pitch. 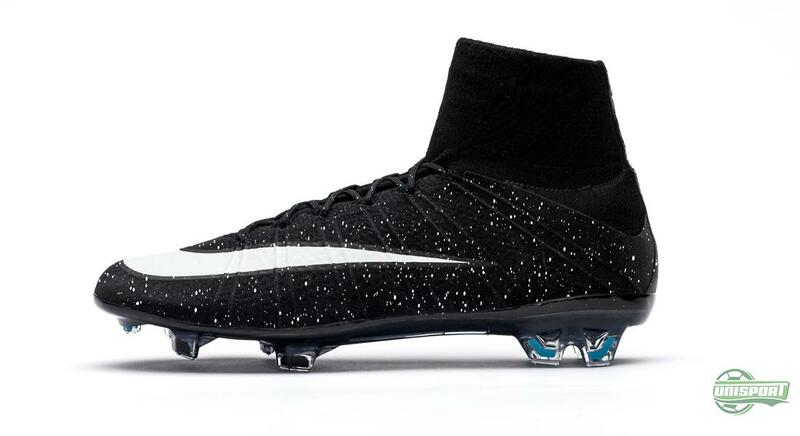 It is like he has a very special ability to light up the pitch. This natural spark and elegance has now been paid tribute to by Nike, who are ready with a new pair of signature boots, with a unique gleaming design. You can get the new Mercurial Superfly CR7 from tomorrow. 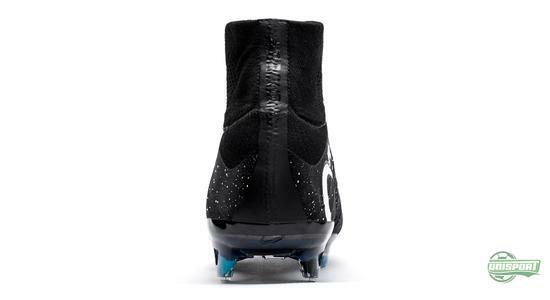 In terms of functionality this model is not different from the other Superfly boots and that is fairly natural, when you consider Ronaldo played a big part in their design. 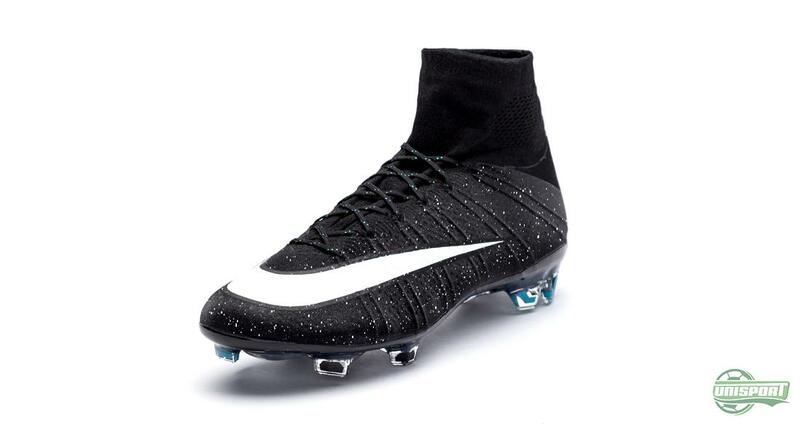 The Mercurial Superfly is still developed to enhance the explosive speed, through a number of technologies. 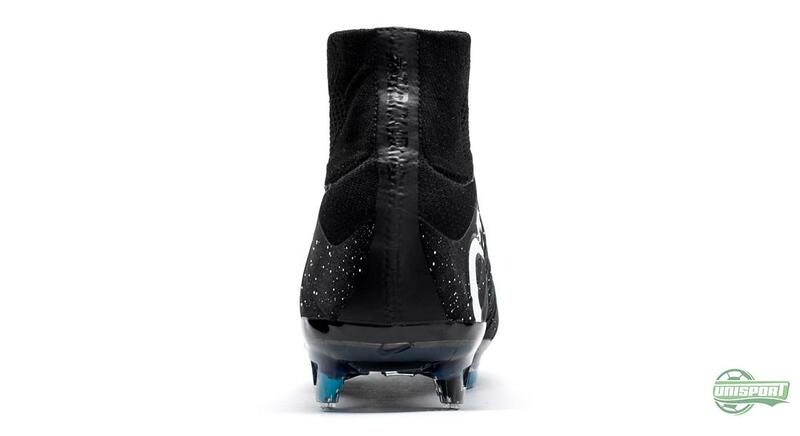 The Superfly is developed to give the player a unique lockdown thanks to the Flyknit upper, with its Brio Cables. 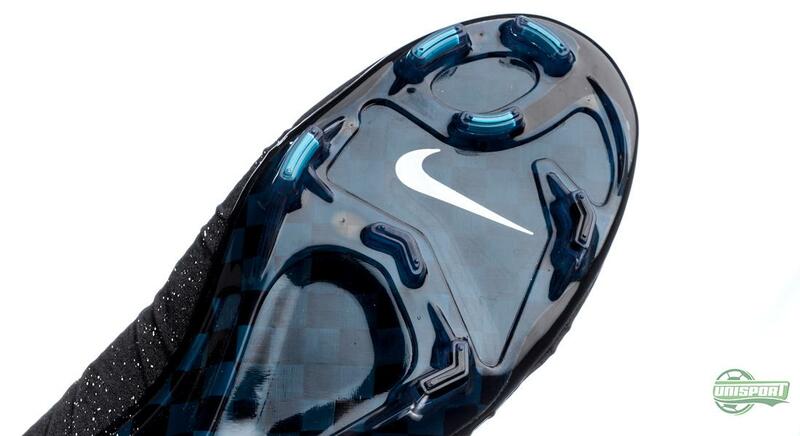 These cables make sure the foot is firmly placed on the responsive carbon fibre sole, which in turn means you get a much better and more explosive kick off from the ground. But it was far from an easy process creating the unique look. It took quite a few prototypes before they hit bulls eye and actually Nike had to develop a special version of their NikeSkin to give the glistening effect: “Our team was really inspired by the idea of taking a classic colour and making it look totally new. 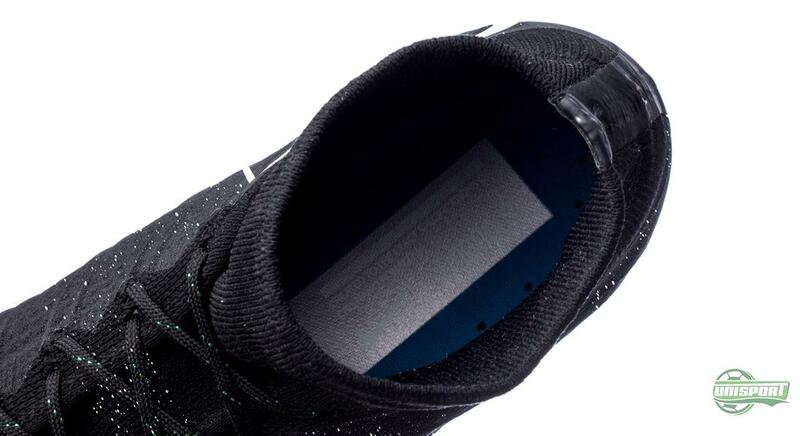 What we’ve done here is create a completely new way to look at black. 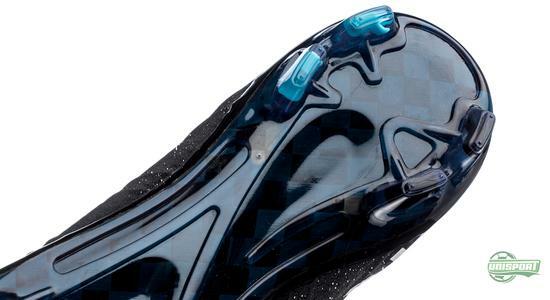 This boot should set a new bar on­pitch." 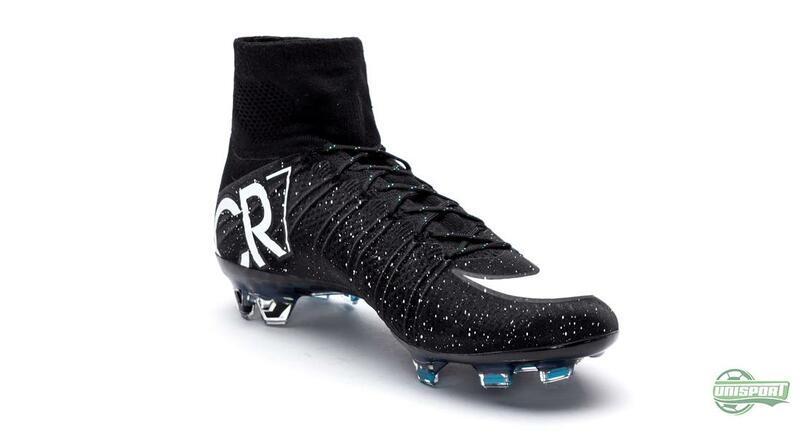 If all goes to plan Cristiano Ronaldo will wear his new Superfly CR7 for the El Clasico on Saturday and that is something Real Madrid’s top scorer is really looking forward to: "These new boots are well­suited for me because they're elegant, beautiful, and they really shine in a new and different way," said Ronaldo. "I’ve always liked trying out new boots, new collections, new colors. 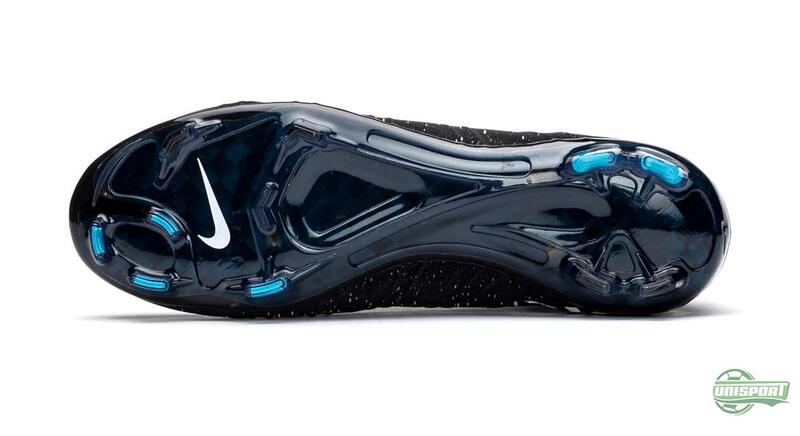 Obviously it’s a special game against a big team this week, and I'm excited to play in boots that I feel so good in." And well, if you are missing a new pair of shoes for your next gala-dinner, then you could kill two birds with one stone. 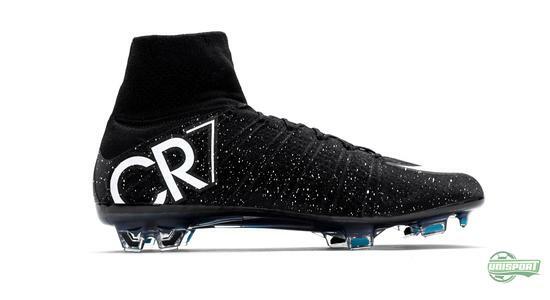 At least if you have the same first impressions as CR7: “When Cristiano saw the boot for the first time, he instantly took to it. He told us he loved the sophisticated elegance of the boot and the fact that it looked fit for a ‘Gala’”, finished Max Blau. 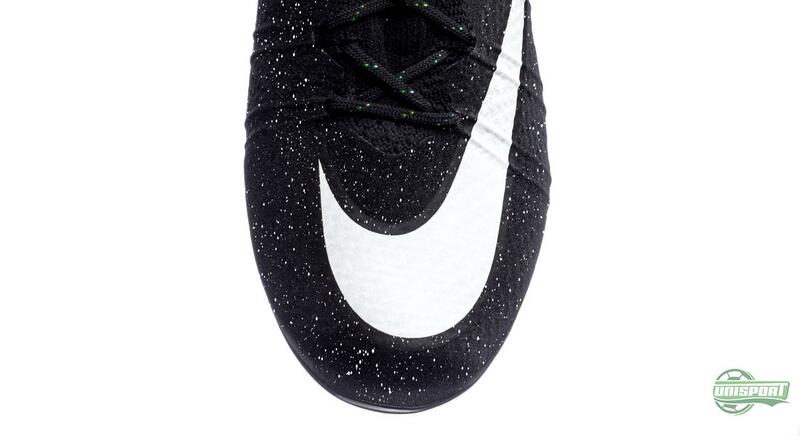 The new Mercurial Superfly CR7 is Cristiano first signature boot in Nike’s innovative Dynamic Fit Collar/Flyknit version. 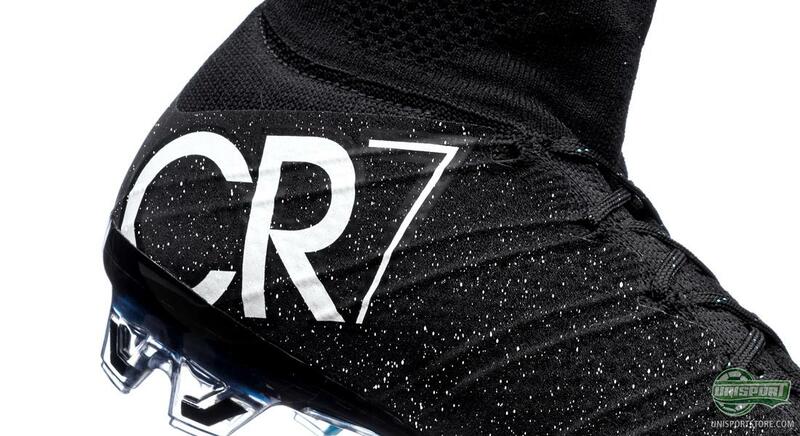 Where does this CR7 Special Editions rank in comparison to his other signature boots?